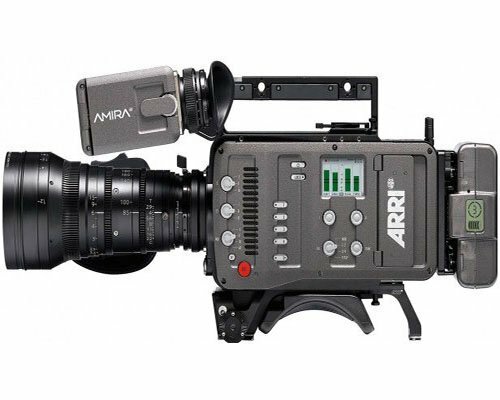 The AMIRA has the same Super 35mm 16:9 sensor as the Alexa, but housed in a completely different body designed for ENG/TV/Documentary productions and workflow. 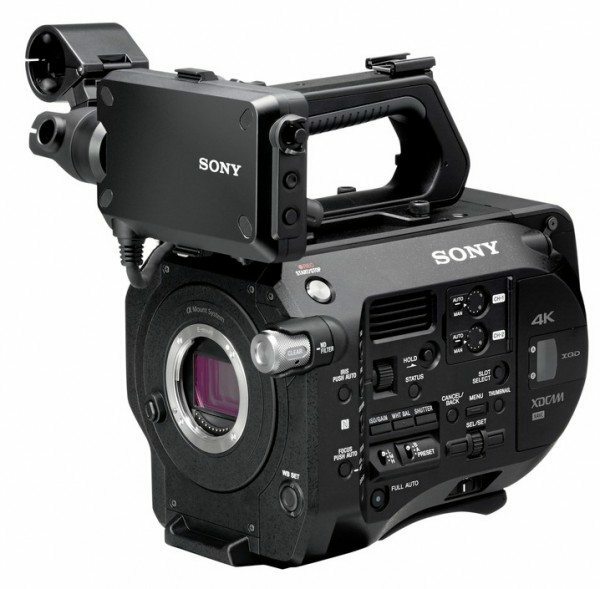 The Arri Amira camera is a 4K capable camera available for rent at Stray Angel Films. 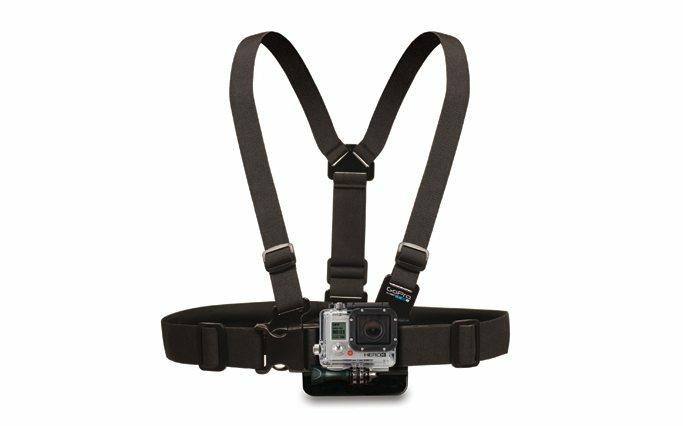 The AMIRA is a versatile documentary-style camera that combines exceptional image quality with an ergonomic design optimized for single-operator use and extended shoulder-mounted operation. Ready to pick up and shoot straight out of the camera bag, AMIRA is hardy enough to take anywhere and features in-camera grading with preloaded looks based on 3D LUTs, as well as 200 fps slow motion. AMIRA records Rec 709 or Log C images using ProRes LT, 422, 422HQ or 444 codecs. AMIRA boots up quickly and can be used straight out of the bag by a single user, with no setting up, no rigging and no delays. In the time it takes to lift the camera to an operator’s shoulder, it will be ready to record, making AMIRA perfect for ‘run-and-gun’ shoots where the action is unpredictable and the camerawork responsive. Integrated, motorized ND filters as well as zebra and false color tools aid exposure control, while an advanced peaking function makes accurate focusing easy and swift. 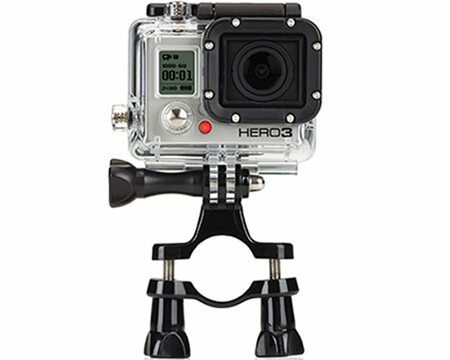 With a solid internal skeleton that guarantees camera and lens stability, AMIRA is a highly durable product constructed of the strongest possible materials. Sealed electronics provide top-level protection against humidity and dust, while an integrated thermal core results in highly efficient cooling. Productions can take AMIRA anywhere, from jungles and deserts to snow-capped mountain tops, sure in the knowledge that it will not let them down. ARRI AMIRA camera packages are available for rent at Stray Angel Films. 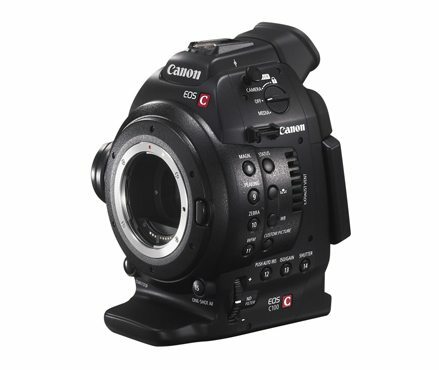 Camera rentals can be picked up locally in Los Angeles or shipped nationwide for additional fees.